JILL ESBAUM is the award-winning author of several books for young readers. 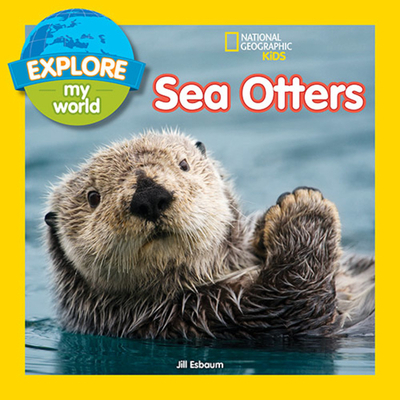 Some of her titles for National Geographic include Everything Spring, Winter Wonderland, Cherry Blossoms Say Spring, Explore My World Snow Leopards, Explore My World Penguins, the Angry Birds Playground titles Dinosaurs, Rain Forest, and Animals, and NGLK First Big Book of Who. She lives on a farm near Dixon, Iowa.